Factory MSRP: $75,535 $9,400 off MSRP! Priced below KBB Fair Purchase Price! 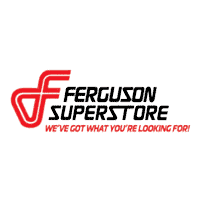 PRICING INCLUDES FERGUSON DISCOUNT AND ALL NATIONAL AND REGIONAL INCENTIVES! 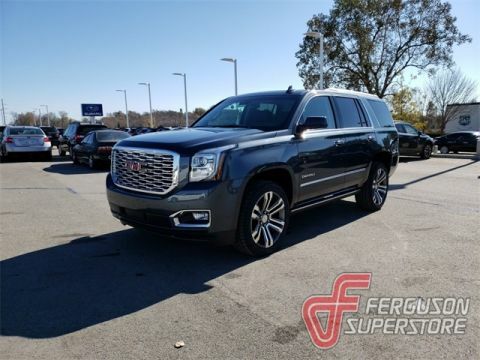 #1 VOLUME GMC DEALER IN OKLAHOMA! You pay the price listed plus a $379 documentation fee, less any extra incentives if available and/or applicable. Please call to check on availability. NO BROKERS OR DEALERS, PLEASE. 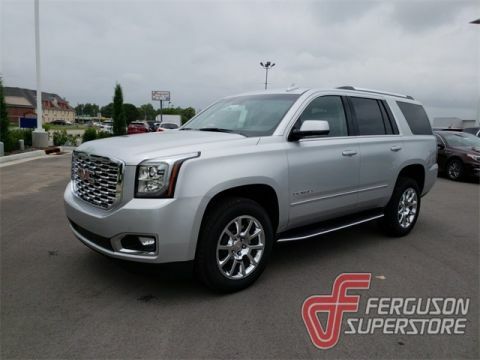 Price includes: $1,000 - GM Bonus Cash Program. Exp. 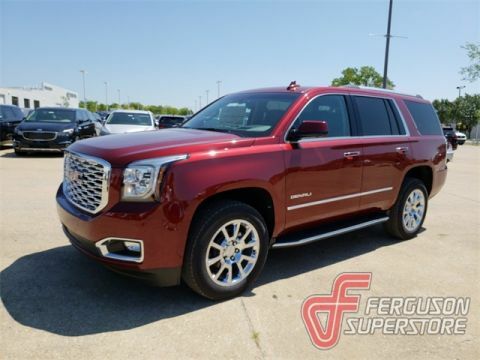 04/30/2019, PRICING INCLUDES FERGUSON DISCOUNT AND ALL NATIONAL AND REGIONAL INCENTIVES! YOUR PRICE COULD BE LOWER, CALL US TODAY AND SEE IF YOU QUALIFY FOR AN ADDITIONAL PRIVATE OFFER! COME SEE WHY WE ARE THE FASTEST GROWING BUICK/GMC DEALER IN AMERICA!